How Far is Bhoomi Shubh Jyoti? Bhoomi Shubh Jyoti is located in NaviMumbai. This project provides all facilities that a modern home buyer would want to have. 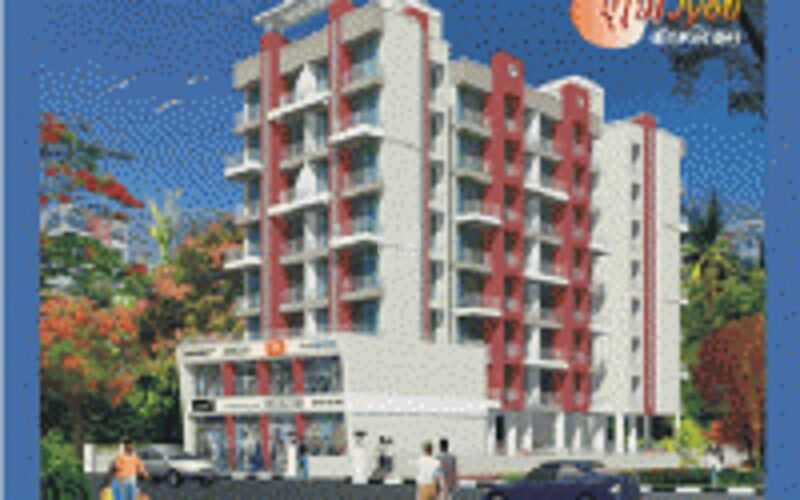 The Project is a part of the suburban locality of Kamothe. Kamothe is connected to neighboring localities by wide roads. inhabitants of the locality have easy access to public facilities like schools, colleges, hospitals, recreational areas and parks. The facilities inside the complex are designed for comfort. Vitrified flooring in living, bedroom & kitchen. Granite platform with stainless steel link. Ceramic tile dado above kitchen platform. Marble frame for all the doors of WC. & bhath. Wooden doorframes for other rooms. & telephone cable points in living room.